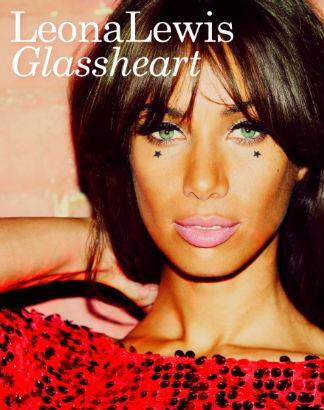 Leona Lewis has revealed that artwork to her new album 'Glassheart'. The image, which you can see above, is a simple portrait picture of Leona and will adorn the front cover of the album when it is released on November 28th. 'Glassheart' includes Leona's latest single 'Collide' and has seen the former X Factor winner work alongside some of the biggest writers and producers in music including Emeli Sande, Ryan Tedder, Ammo, Fraser T Smith, Steve Robson, Autumn Rowe and Sandy Vee. Leona was in action over the weekend and performed 'Collide' on ITV1's new gameshow 'Red Or Black'. You can see the performance, which is alleged to have cost £100K, below now!